Okra (Abelmoschus esculentus L. Moench.) or lady finger, is a tropical vegetable of the Malvaceae family, which is usually consumed for its immature fresh or dried pods, while other parts of the plant such as leaves and seeds are also edible or have alternative uses. 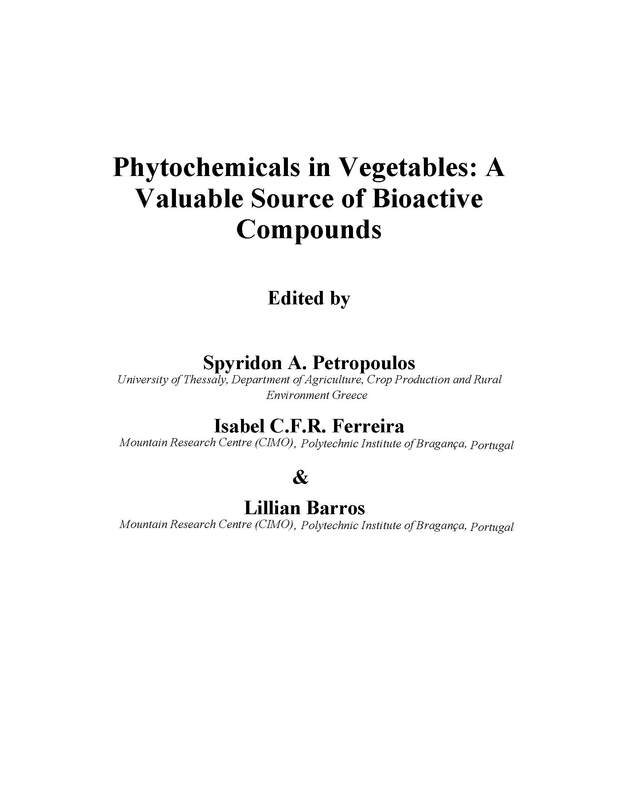 In addition, it is a versatile species and considered as a multipurpose crop, since plant tissues contain many chemical compounds that find applications in the food and pharmaceutical industry, as well as in other not widely known industrial uses (e.g. making of ropes, sacks, fishing lines, paper, biofuel, blood plasma replacement, stabilize foams). 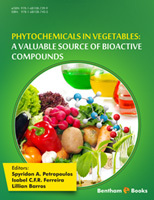 This chapter will describe chemical composition and uses of okra plant tissues, including pharmaceutical and industrial uses of the species. Moreover, special focus will be given on the health effects of the various plant parts and products (fruit, seeds, leaves, roots, flours, mucilage) and the mechanisms involved, while the most recent research results from both in vivo and in vitro models will be presented in order to establish the health effects of okra products and byproducts. In conclusion, considering that okra is an underutilized plant for most parts of the world, the potential of further exploiting the species and the future perspectives will be highlighted.